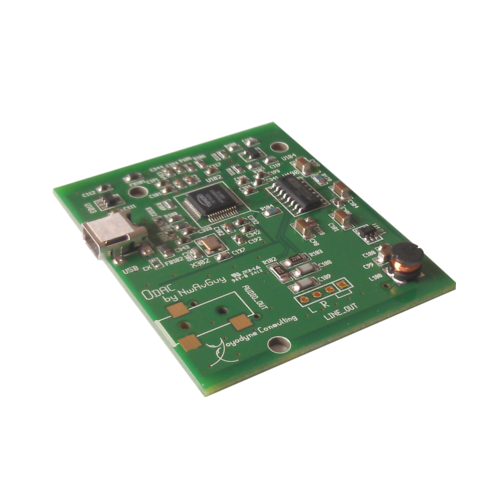 The USB powered ObjectiveDAC (ODAC) is another example of NwAvGuy's outstanding engineering experience. Designed after the Objective principles this DAC delivers best transparent performance for an outstanding price. The ObjectiveDAC board is produced by Yoyodyne Consulting. This bare board version is the perfect choice to upgrade your O2 or DIY Amplifier with a truly transparent DAC. If you puchase the board to upgrade your O2 you can choose a matching back panel in black or silver from the options above. 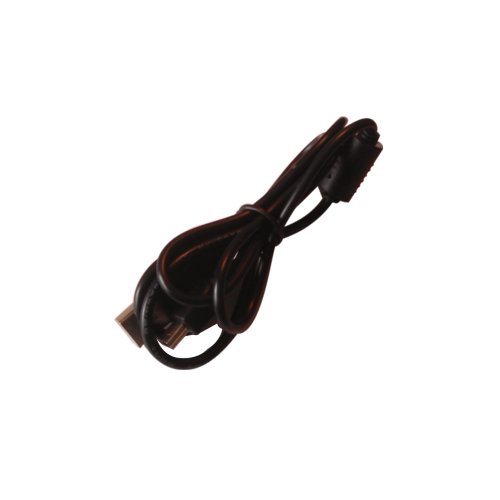 as extra we will supply you with an USB cable (1m) with ferrite bead and a 3.5mm SMT connector free of charge. 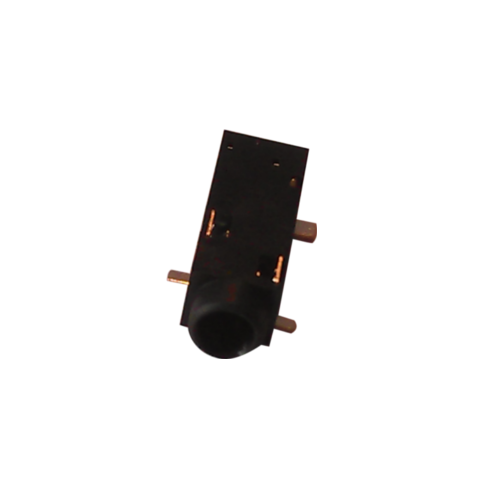 This DAC is also available as stand alone unit with RCA or 3.5mm line out. Additionally we offer an upgrade kit to fit the 3.5mm version with RCA sockets at the back so it can be used for dual purposes. Note that at any given time only one output option should be connected. The full technical specs can be read up at NwAvGuy's blog.